We want to join the world in offering our prayers for everyone in Japan in this time of crisis. The people of Japan show such bravery, facing so many challenges. The earthquake, after-shocks, the tsunami, the nuclear threat and if that is not enough, the future economic problems. 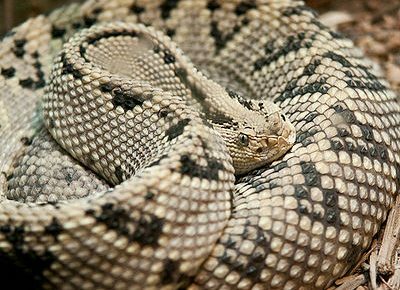 Despite the danger, animal rescue organizations continue their efforts in trying to save the lives of animals, even those near evacuated zones. Animal Rescue Kanai, Japan Cat Network, Animal Garden Niigata, the Japan Animal Welfare Society, the Japanese SPCA,forming a coalition under the auspices of Japan Earthquake Animal Rescue and Support, all are working to provide shelter, food, water and veterinary care to animals in need. The Japan Earthquake Animal Rescue and Support is using donations to fund animal rescue, rehabilitation, temporary housing, medical and other necessary supplies and eventual re-homing. The Humane Society of the United States and the Humane Society International are reaching out to Japanese partner organizations to offer both immediate and long-term assistance wherever needed. Heart-Tokushima – donations will go to the coalition. 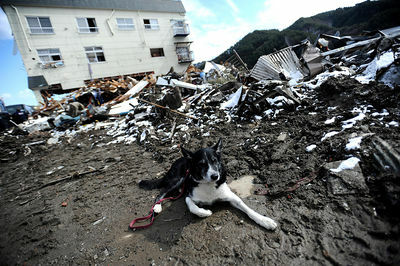 Japan Earthquake Animal Rescue and Support will equally divide the donations among participating groups.